In addition to Dedicated Truckload services. XPD also offers “LTL” (Less-Than-Truckload) services. 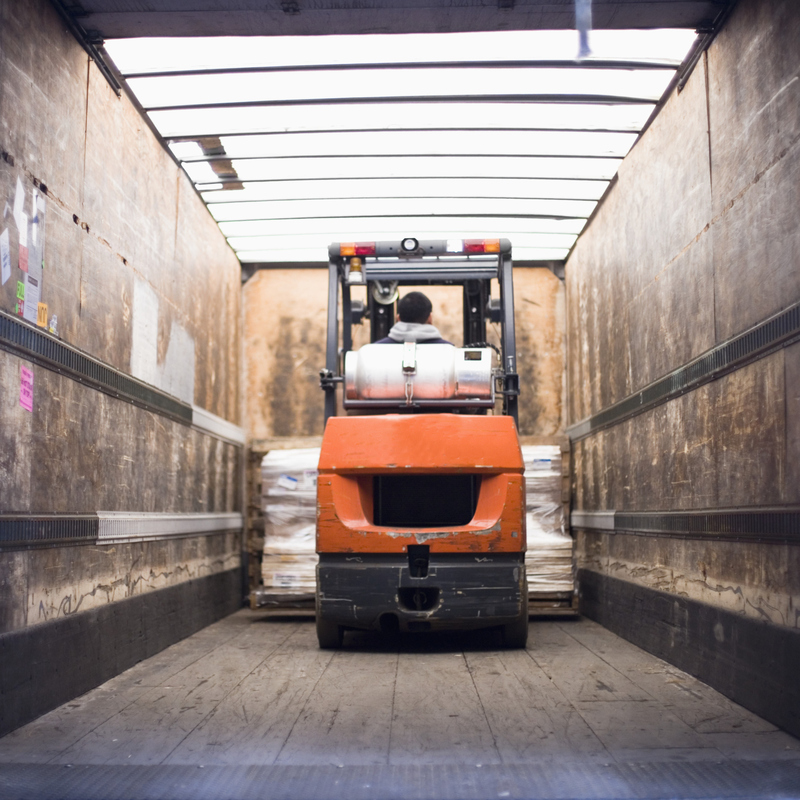 LTL freight typically weighs under 10,000 lbs and is an efficient option to save you MONEY. Through our LTL platform, XPD has access to over 25 common carriers including UPS Freight, FedEx, Roadway, Southeastern, Viatran and more. Contact us to get the best value on your LTL shipments.